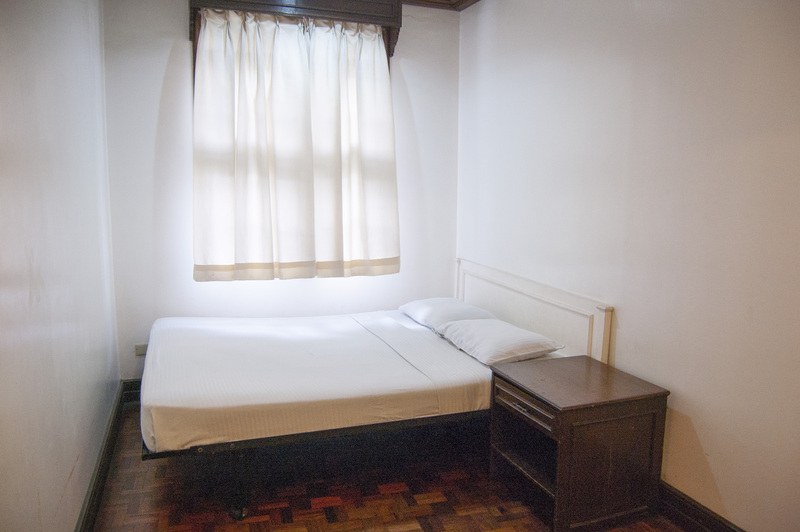 Explore the city of Manila in a relaxed stay reminiscent of a rustic home, with the promise of cool comfort for the best value in town. Cable TV available upon request. Charges will apply.